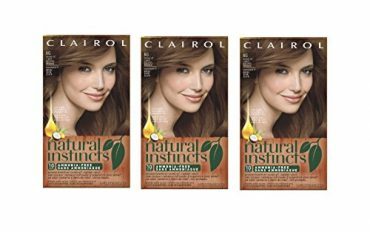 BOGO Free Clairol Hair Color Coupon! 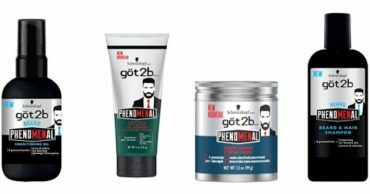 Men’s göt2b PhenoMENal Shampoo Only 97¢ After Coupon and Ibotta Rebate! 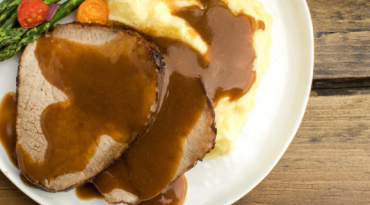 McCormick Dry Gravy Mix Packets From 64¢ at Target! 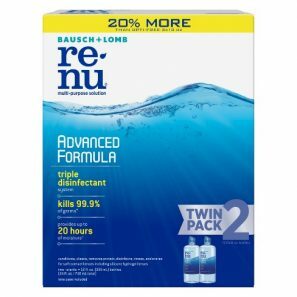 Renu Advanced Formula Twin Pack Only $7.99 After Coupon! 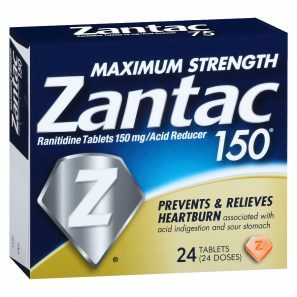 Flintstones Vitamins Only $4.99 at Target With New Coupon! 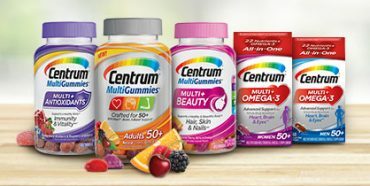 Centrum MultiGummies for Women, 70-ct Just $3.76 With High Value Coupon! 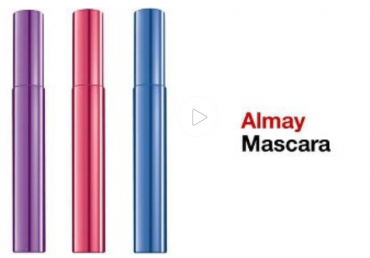 HUGE Savings on Revlon and Almay Mascara at Target With Coupon and Cartwheel Stack! 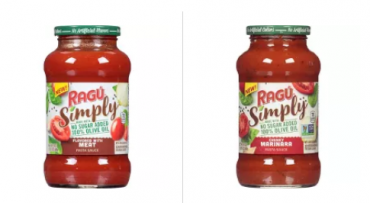 Ragu Simply Pasta Sauce Just $1.14 at Target!